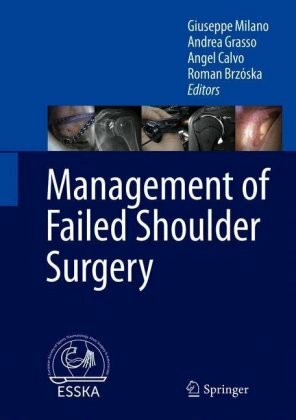 Focusing on all key aspects of shoulder replacement surgery and emphasizing on the latest techniques and tools, Shoulder Arthroplasty, 2nd Edition, brings you expert procedural approaches from two master surgeons in the field: Drs. T. Bradley Edwards and Brent J. Morris. 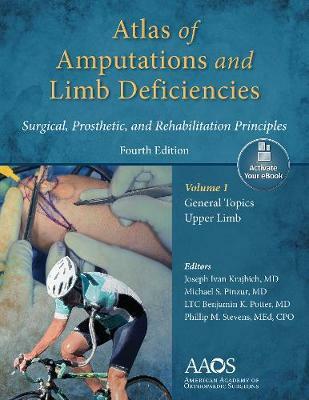 Extensively illustrated, this technique-intensive reference provides step-by-step guidance on the most effective approaches to patients in everyday practice, including the variations and complications that surgeons invariably encounter. 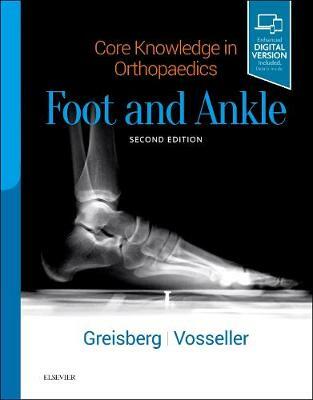 Focused, concise coverage includes indications and contraindications, preoperative planning and imaging, results and complications, and more. Discusses preoperative planning, step-by-step surgical techniques, and outcomes, presenting tried and true methods for complex surgeries from experienced practitioners. 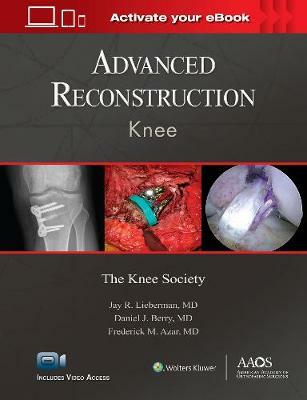 Emphasizes results, complications, and postoperative rehabilitation. 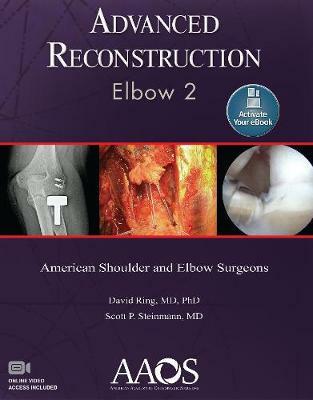 Includes a new chapter on Stemless Shoulder Arthroplasty, and new discussions of convertible implants, preoperative planning software, press-fit implants, and glenoid reconstruction techniques. 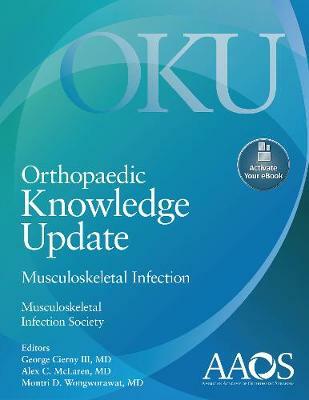 Highlights new techniques, devices, and implants throughout, and includes the latest outcome data for specific conditions and procedures. Features superb intraoperative photographs and line drawings, as well as accompanying videos for dynamic clarification - all updated to offer the latest visual guidance in the field. 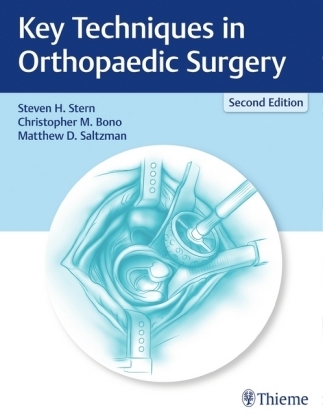 Provides a uniform, consistent approach to all aspects of shoulder arthroplasty, including "pearls" from the expert author team of T. Bradley Edwards and Brent J. Morris. Expert ConsultT eBook version included with purchase. This enhanced eBook experience allows you to search all of the text, figures, and references from the book on a variety of devices. 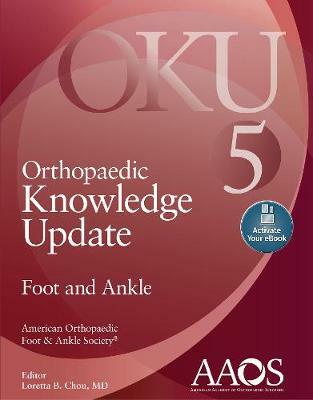 Core Knowledge in Orthopaedics: Foot and..
Atlas of Amputations & Limb Deficiencies,..
Orthopaedic Knowledge Update: Foot and..